Note: It wasn’t common for retired agents to retain their access to classified records, but Serano was a special case. In his retirement, as in much of his career, he held an unofficial ambassadorial role. and no one ever thought to revoke his clearance. 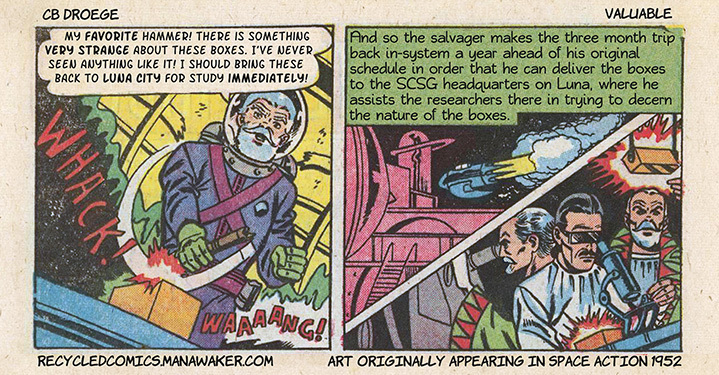 This came in useful to Serano, and to the SCSG on more than one occasion. He even came out of retirement later for a final mission during the Conscription War on Venus, although this might not have been strictly beneficial, as he was killed in that conflict while fighting alongside his daughter, Lila.